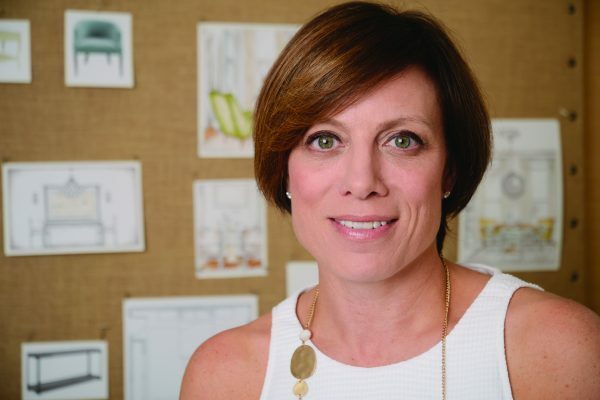 Tiffany is the Principal of LeBlanc Design, a Boston based Interior Design firm. I’ve always been an independent thinker for as long as I can remember. I grew up believing that women could do anything. I’ve had experiences in the corporate world, but none as satisfying as starting my own firm. What is the best part of being an entrepreneur? Creating a vision and making it real. It’s rewarding to reach new milestones, and to share them with the talented people I work with. When we receive positive feedback from clients, it inspires us to keep evolving. Can you share some of your important influences? I’ve lived and traveled in Europe and Asia and I would say that it had a strong influence on my aesthetic. It’s fascinating to see so many different ways of living, and to translate these experiences into the interiors we design. Our office! We just moved to the SoWa Arts district in Boston’s South End. It’s a vibrant design community and I’m excited about being a part of the urban pulse.